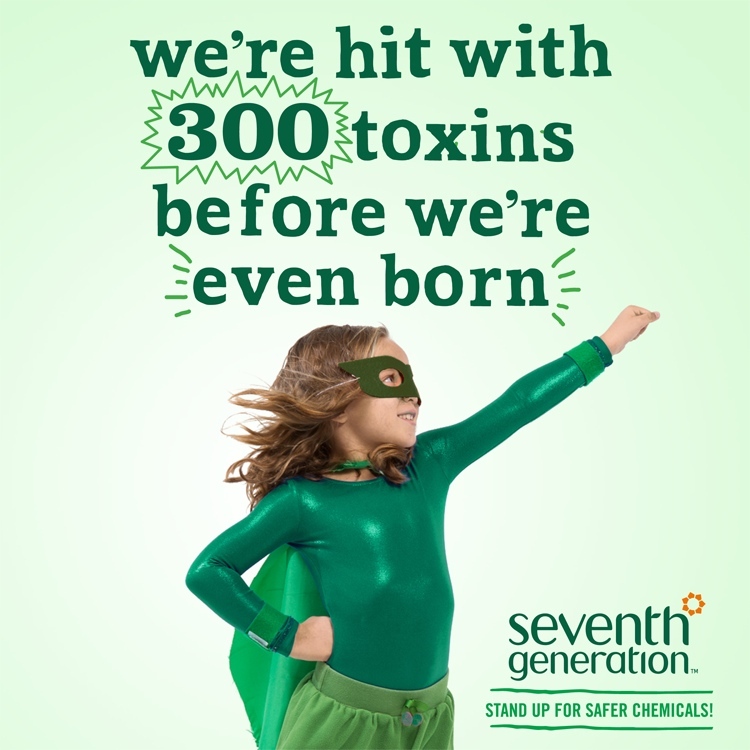 More than 80,000 chemicals available in the United States have never been fully tested for their toxic effects on our health and environment. Loopholes in TSCA have made it impossible for the Environmental Protection Agency (EPA) to fully regulate all of the chemicals that are out there and to make sure that consumers and businesses are fully aware of which chemicals should worry them. Scary, scary stuff. Legislation to reform TSCA was recently introduced into the U.S. Senate–but more is needed. 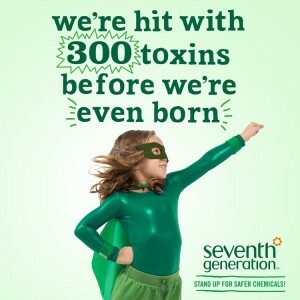 Seventh Generation, a company synonymous with plant-based and healthier household products, has launched the Toxin Freedom Fighters Campaign which is working to collect 100,000 signatures from concerned citizens to convince the U.S. government that TSCA reform is necessary and that ALL chemicals need to be evaluated and tested. The signatures will be presented to Congress on April 30, 2014 to help bolster the chemical reform movement. Sign the petition, show the government that you care and help make the change. If we work together, we can get rid of all dangerous toxins and help future generations live in a clean, healthy world. 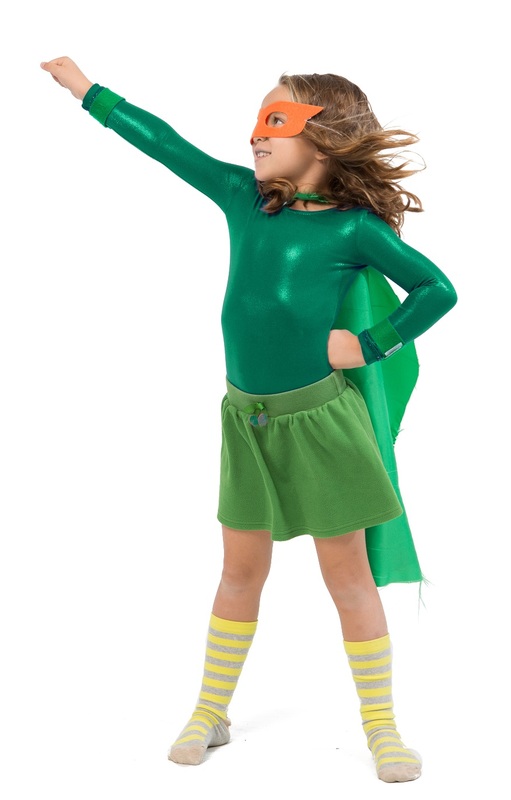 This entry was posted in Current Affairs, Global Team of 200, Green living, Health and tagged Seventh Generation, Toxin Freedom Fighters Campaign, Toxin Substances Control Act, TSCA by jessica. Bookmark the permalink.